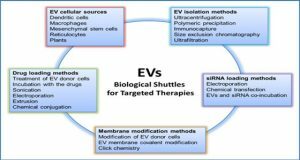 The release of extracellular vesicles (EVs) is a highly conserved process exploited by diverse organisms as a mode of intercellular communication. 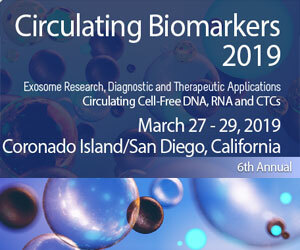 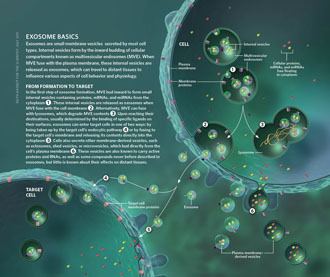 Vesicles of sizes ranging from 30 to 1000nm, or even larger, are generated by blebbing of the plasma membrane (microvesicles) or formed in multivesicular endosomes (MVEs) to be secreted by exocytosis as exosomes. 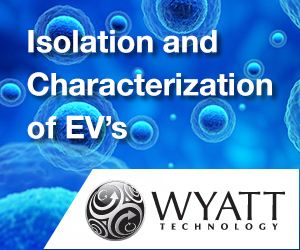 Exosomes, microvesicles and other EVs contain membrane and cytosolic components that include proteins, lipids and RNAs, a composition that differs related to their site of biogenesis. 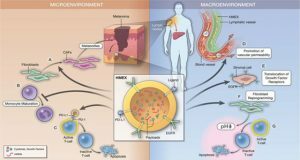 Several mechanisms are involved in vesicle formation at the plasma membrane or in endosomes, which is reflected in their heterogeneity, size and composition. 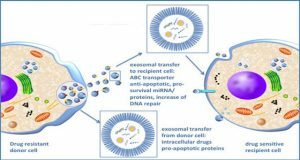 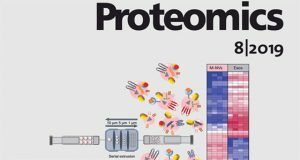 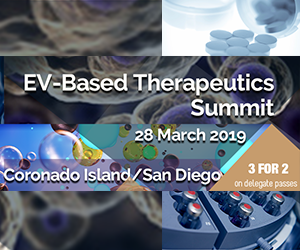 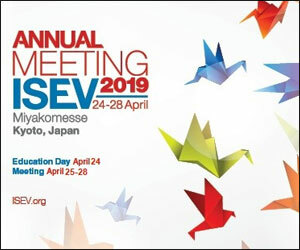 EVs have significant promise for therapeutics and diagnostics and for understanding physiological and pathological processes all of which have boosted research to find modulators of their composition, secretion and targeting. 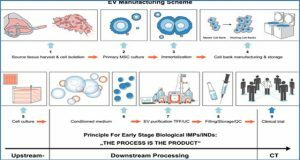 Cells release MVs and exosomes. 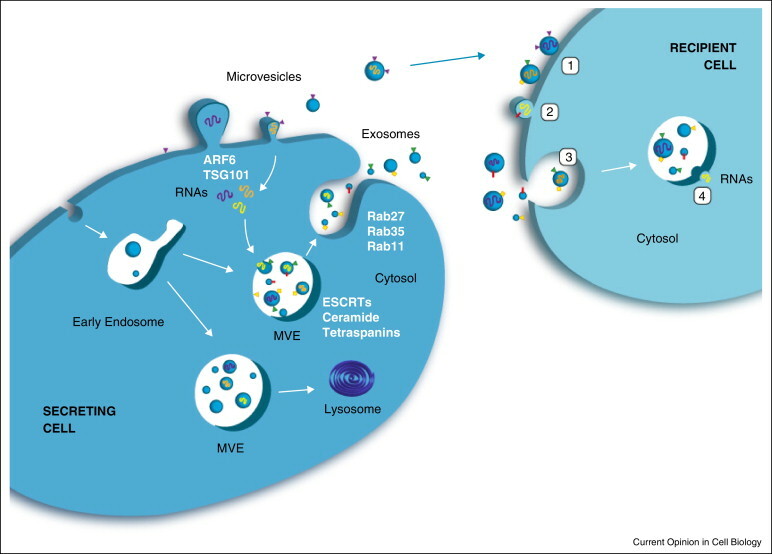 MVs of different sizes bud directly from the plasma membrane, whereas exosomes correspond to vesicles that are within MVEs.